Posted February 13th, 2019 at 11:29 AM (CST) by Jim Sinclair & filed under Jim's Mailbox. 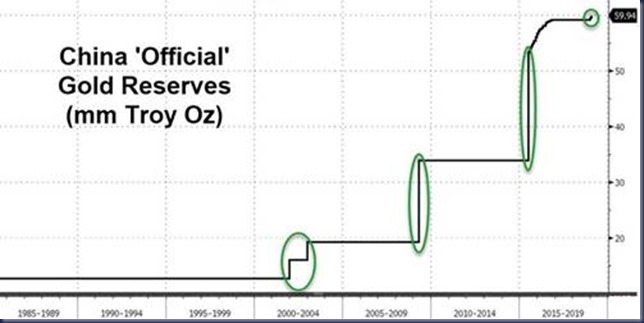 The point here, in the article below, is not about China’s holdings of gold. Or the mad rush by many nations to accumulate sizable quantities. But rather, the move away from the U.S. Dollar. 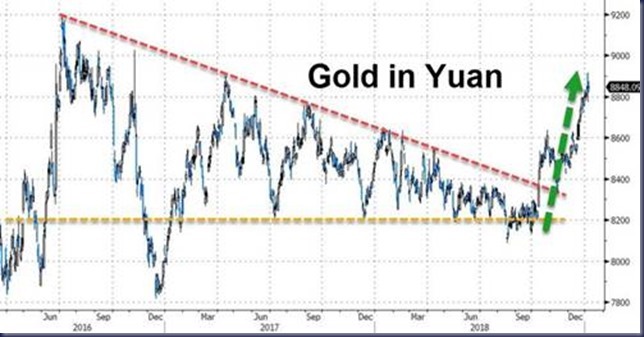 More to the point, backing the Yuan with gold as a replacement to the Dollar in global trade and investment. 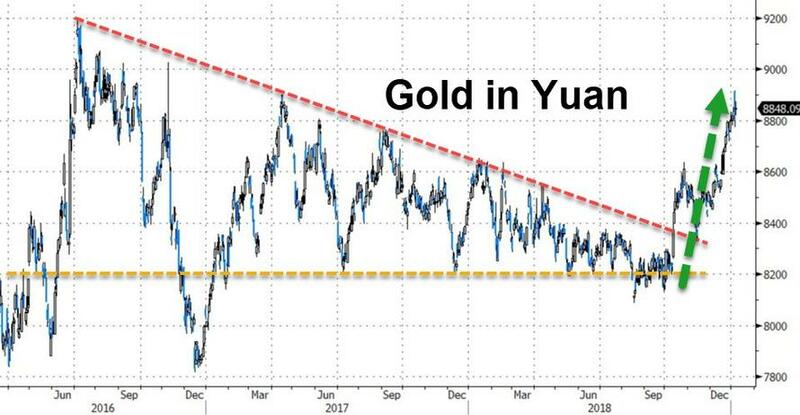 Crucially, the size of the gold addition are far less important than the signaling effect – why did China decide now was the right time to publicly admit its gold reserves are rising? 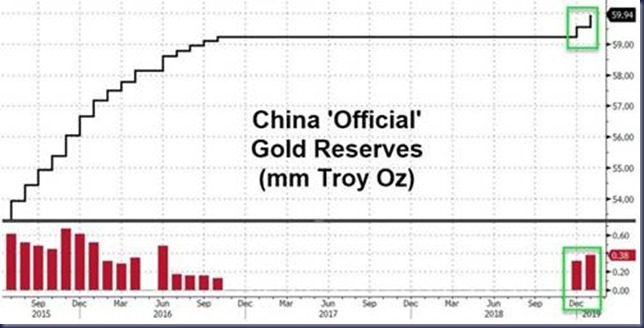 After China’s official gold reserves rose for the first time in around two years (since Oct 2016) in December, Beijing appears to have joined the global gold rush, increasing its gold reserves for the second month in a row in January to 59.94 million ounces. I posted the map of all nuclear test every conducted. I hope readers paid attention. The government is not concerned with your safety. Watch the video and you decide. Page queried in 0.591 seconds.